Workers’ compensation is one of those things you don’t realize you need. That is until you need it. Every year, many Americans get injured on the job. 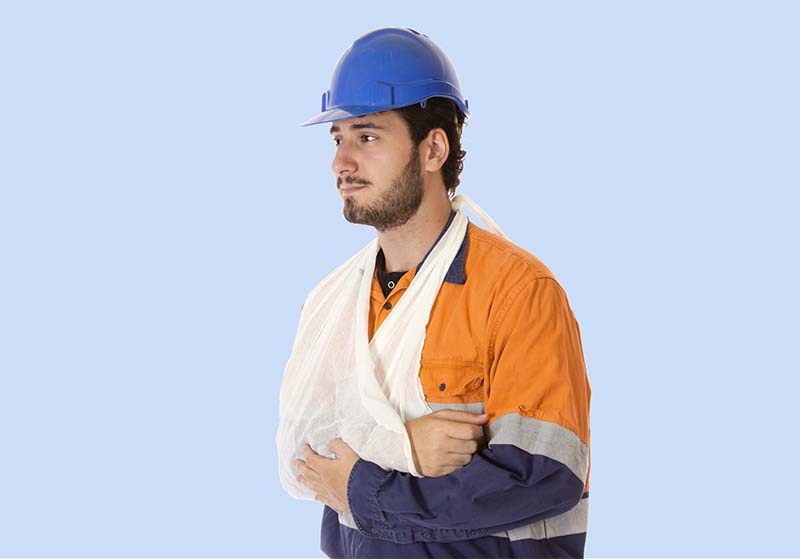 Injuries happen all the time from unsafe work conditions, an accident, or employer negligence. It’s essential that you document everything that takes place. This helps you keep track of the timeline of your injury. In Maryland employers are required to maintain workers’ compensation insurance. Making a claim can be a stressful process, especially when you are injured. If you are eligible to make a claim, usually you should make it, but speak to a lawyer first. Who is going to pay your bills while you are unable to work? How will you make rent? How will you cover your car payment? Workers’ compensation exists for these exact reasons. If you feel like you need some legal help, contact our Workers Compensation Law attorney to schedule a free case evaluation today. Workers’ compensation will cover any medical expenses that a doctor finds to be related to your injury within a reasonable degree of medical probability. The medical treatment can include physical therapy, chiropractic treatment, injections, pain management, and surgery. Medical expense claims are designed to let you claim medical equipment costs too. You will be able to claim things like crutches, wheelchairs, and mobility scooters. Feeling a bit lost on what to claim? Ask one of our workers’ compensation attorneys today. Medical expenses are important to claim. But you also want to focus on claiming your lost wages. You need your lost wages to cover your bills while you can’t work. Never be afraid to seek the compensation that you deserve. After all, It is illegal to get fired for filing a workers comp claim. You can claim two thirds of your average weekly wage. You do not get paid for the first three days you miss unless you miss more than 14 days. If you miss more than 14 days as a result of your injury then you are eligible to receive the first three days missed as well. It’s never easy getting injured on the job. Not only do you lose your ability to earn a living wage, but you also struggle to live your daily life, take part in your routines, and to be yourself. If you were injured on the job, you might be entitled to workers’ compensation. Zirkin & Schmerling Law specializes in workers’ compensation law. Our goal is to help you determine the value of your workers’ comp case so you can receive the money you are entitled to. Don’t miss out on hard-earned money that you deserve. Contact us by phone at 410-356-4455 to speak with a qualified workers’ compensation attorney. It’s our mission to help you understand your position, options, and how to protect yourself. Josh began as an associate attorney for the Law Office of Bobby Zirkin and in 2011, was named as a Partner. 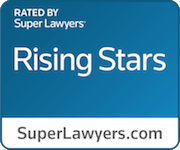 The firm has since merged into Zirkin and Schmerling Law. Josh has handled hundreds of cases in courts throughout Maryland focusing his practice on personal injury cases and workers compensation.